but the improved stability will actually make them more playable. not even the best ball-strikers. you want to minimize any loss of distance or accuracy." delivering distance, accuracy and forgiveness. most solid feeling iron they’ve ever produced. 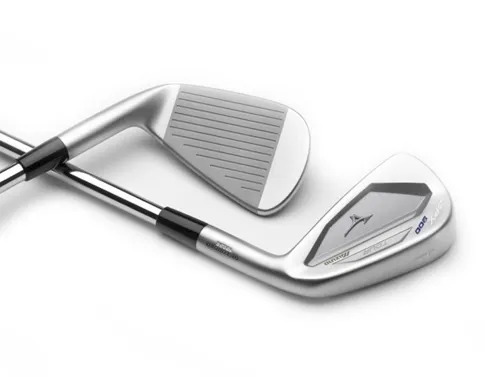 "The design also prioritizes ball striking and workability." 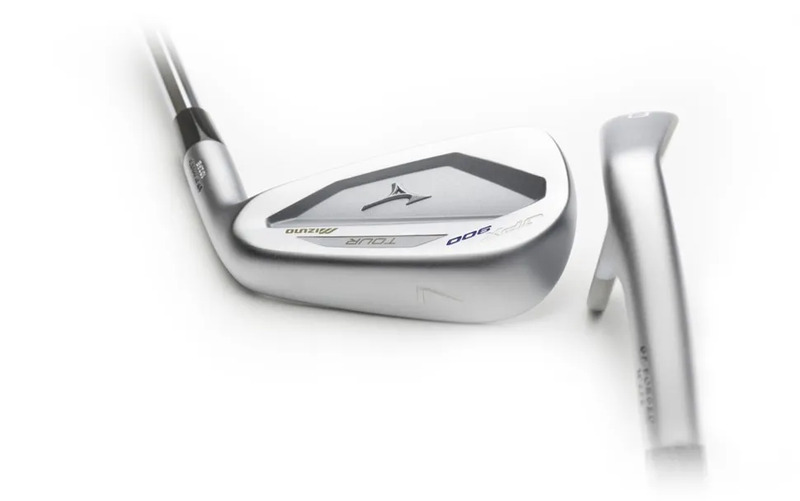 This is a Mizuno Players Iron. 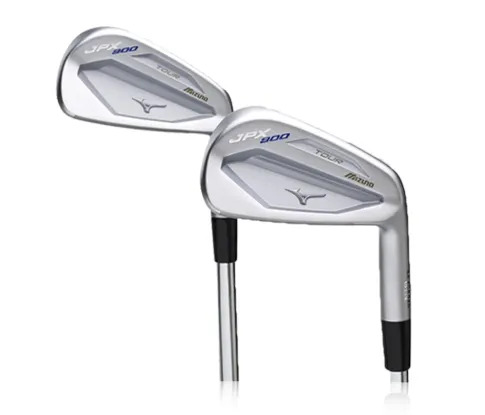 These are exquisite irons, especially in the hands of the better ball strikers. The feel and workability make them a true Tour performance iron. I don’t need to remind the best players that the best performance starts with an assessment and fitting.